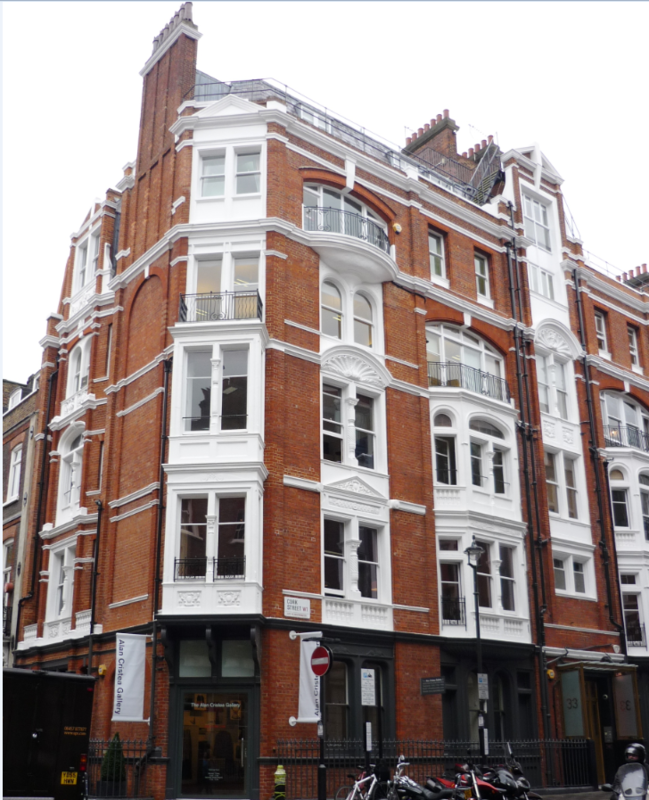 Cork Street is one of Mayfair’s best known streets and is the home of world renowned galleries which has attracted a number of high profile financial and corporate office occupiers to the street. Within close proximity are some of London’s finest restaurants, art and antique dealers, luxury designers and retailers. Communication links are excellent with easy access to Bond Street (Elizabeth, Central and Jubilee lines), Oxford Circus (Central, Victoria and Bakerloo lines), Piccadilly Circus (Bakerloo and Piccadilly lines) and Green Park (Jubilee, Piccadilly and Victoria lines) underground stations. The available accommodation has been fitted out to a good standard to provide a mixture of offices and meeting rooms. The 4th floor benefits from fantastic levels of natural light, comfort cooling and some original period features including an impressive Art Deco entrance. A new lease is available direct from The Pollen Estate for a term until 31st December 2019. There will be no dilapidations at the end of the term.